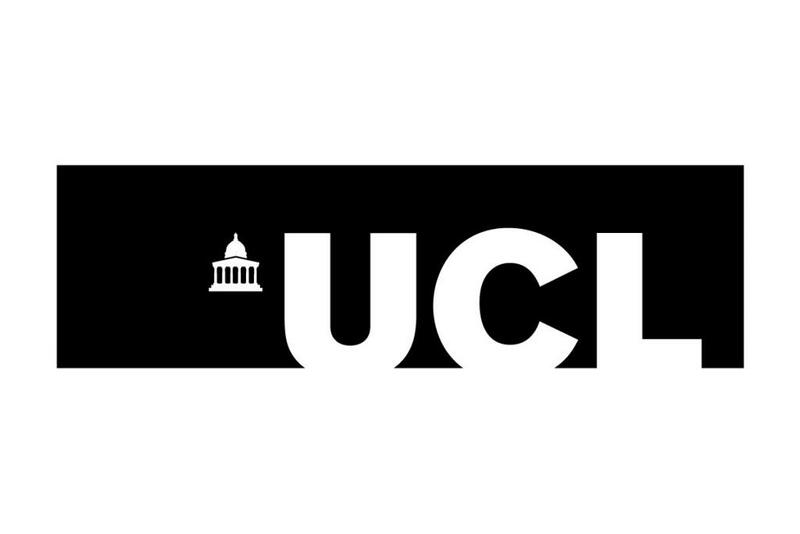 Department of Political Science, UCL encourages applications from candidates with expertise in global public policy, international relations, international development, international political economy, and/or international security. It is particularly interested in expanding its ability to speak to existing and future global policy challenges (e.g. climate change, food insecurity, migration, global health, failing states, poverty, inequality, technological change and conflict), foster innovative empirical research in these areas that has the potential to impact policy making, and deliver applied teaching in global policy and international relations. Candidates must have a PhD in Political Science or another relevant discipline with a specialisation in international relations, international development, international political economy, and/or international security. A proven ability to undertake academic research that is internationally recognised and of high-quality, a proven track record of publications with major university publishers or leading journals in Political Science, experience of promoting excellence in research-led teaching, a demonstrated ability to win grant-funding and experience of teaching modules with significant global politics and policy elements at undergraduate and/or postgraduate level are all essential. Experience of conducting research that feeds into policy-making or other forms of real-world impact would be desirable. Applicants must include a CV and cover letter which should include a statement of research and teaching interests. If you have informal queries please contact Professor Jennifer Hudson (jennifer.hudson@ucl.ac.uk) and queries regarding the vacancy or the application process, please contact Ajay Patel, Finance and Staffing Administrator to the Department of Political Science, School of Public Policy, (polsci.staffing@ucl.ac.uk).